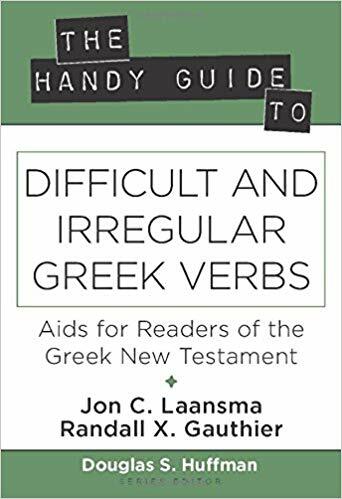 We have assembled for you some of our favorite resources for learning and mastering New Testament Greek. 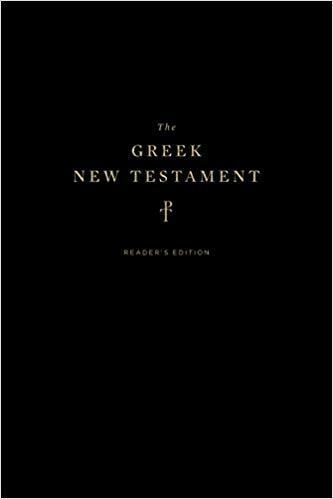 In a recent Saturday feature, Dr. Plummer reviewed the new Tyndale House edition of the Greek New Testament (THGNT) – which is available in both the original and reader’s edition formats (published by Crossway). Is the THGNT more like a Pepsi cola or an Oreo cookie? Watch the video to find out what this question even means. 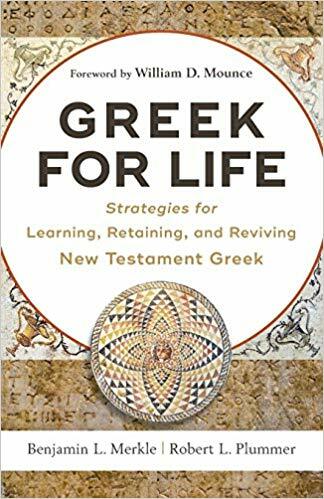 From their decades of combined teaching experience, Andreas J. Köstenberger, Benjamin L. Merkle, and Robert L. Plummer have produced an ideal resource enabling students to improve their skills so they may properly read, exegete, and apply the Greek New Testament. 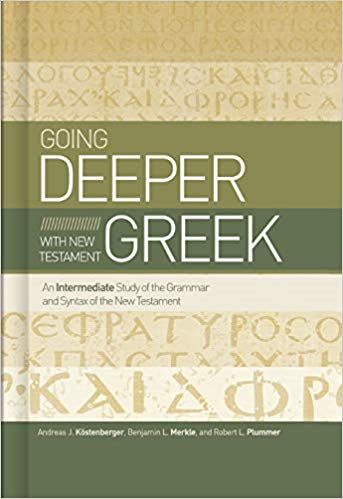 Designed for those with a basic knowledge of Greek, Going Deeper with New Testament Greek is a user-friendly textbook for intermediate Greek courses at the college or seminary level. Buy on Amazon. 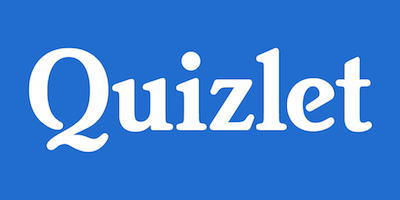 Learning Greek is one thing. Retaining it and using it in preaching, teaching, and ministry is another. 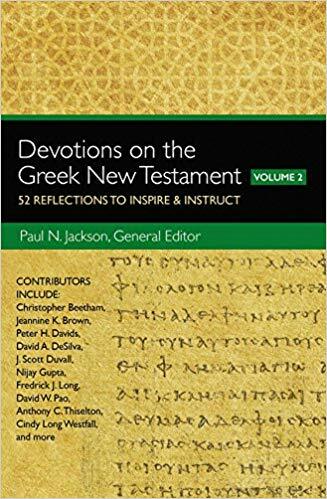 In this volume, two master teachers with nearly forty years of combined teaching experience inspire readers to learn, retain, and use Greek for ministry, setting them on a lifelong journey of reading and loving the Greek New Testament. Buy on Amazon. 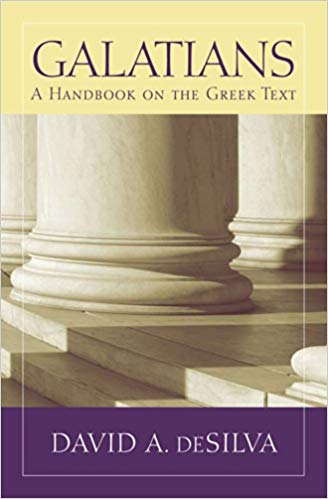 Closes the gap between the Greek text and the available lexical and grammatical tools, providing all the necessary information for greater understanding of the text. 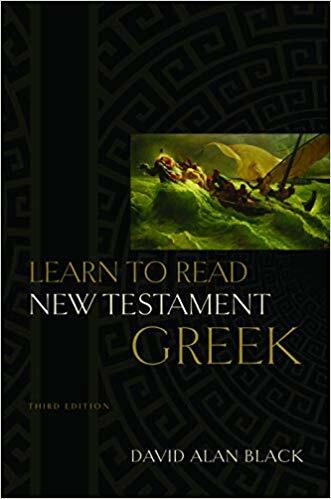 The series makes interpreting any given New Testament book easier, especially for those who are hard pressed for time but want to preach or teach with accuracy and authority. Buy on Amazon or at B&H Academic. 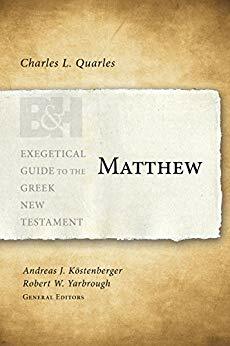 A perfect supplement to any commentary this handbook series with its lexical, analytical, and syntactical analysis is a helpful tool in navigating New Testament literature. Buy on Amazon or at from Baylorpress. 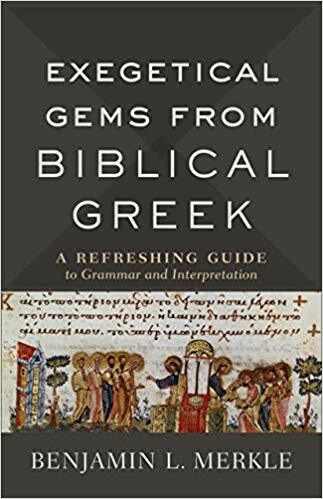 An academic staple updated for the first time in fifteen years, David Alan Black‘s user-friendly introduction to New Testament Greek keeps discussion of grammar as non-technical as possible. 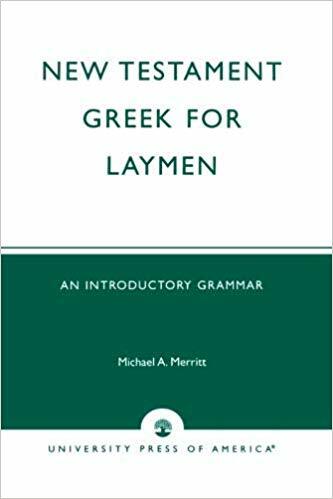 Used in Dr. Plummer’s “Learn Greek” videos. Buy on Amazon.